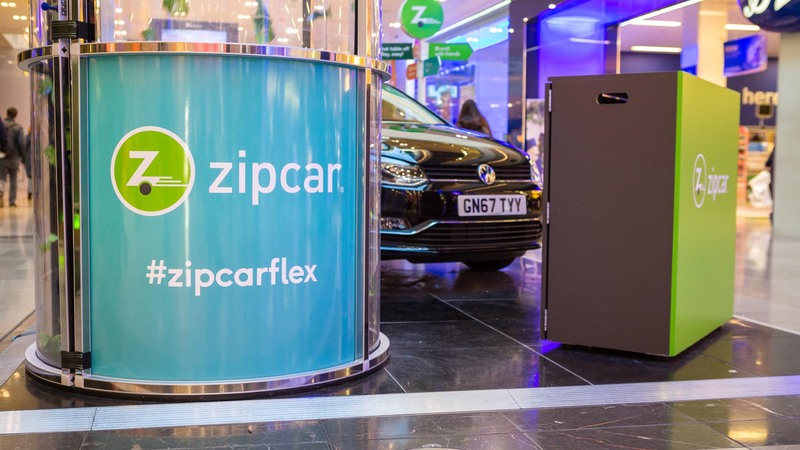 Zipcar is a car-sharing service operating all over the world, including an increasing number of cities in the UK and with a focus on growth in London. 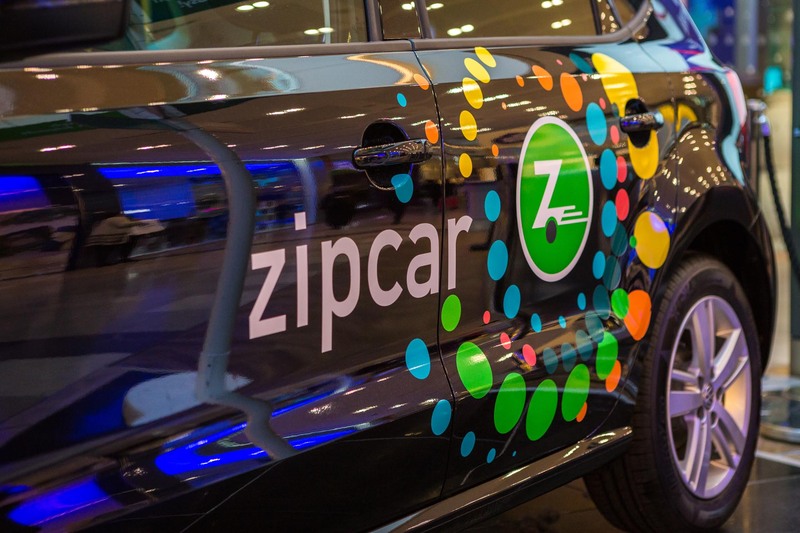 Early in 2017, Zipcar appointed Purity following a competitive pitch. 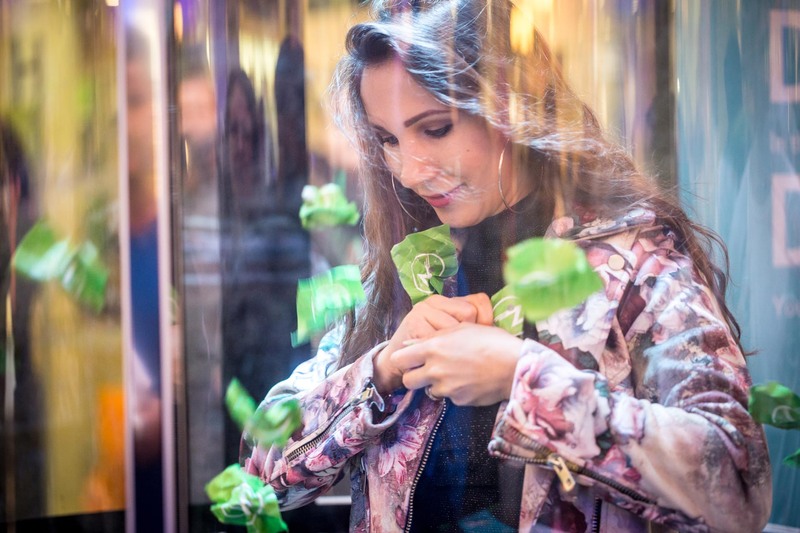 Our brief was to devise an experiential marketing campaign that could be implemented across London, at different times of the year, to drive awareness and sign-ups to the Zipcar service. 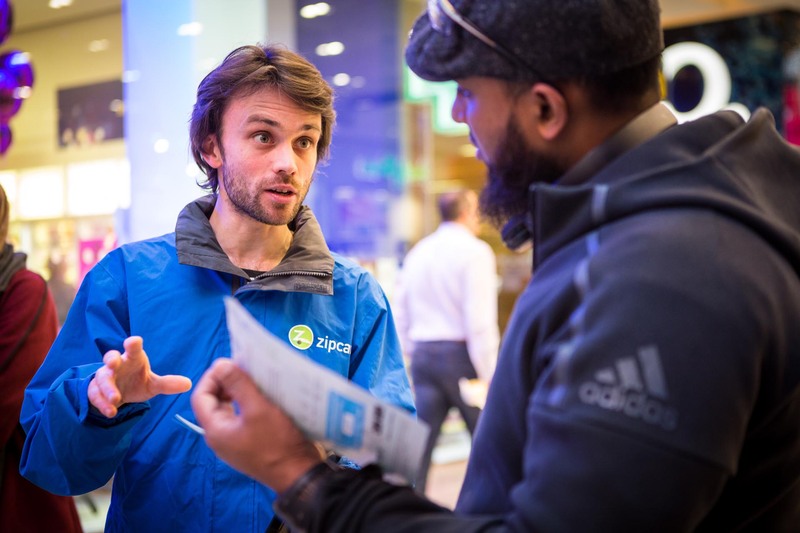 Purity worked closely with Zipcar to create and deliver a series of activations at a variety of locations from train stations to shopping malls, plus consumer events such as the Lambeth County Show. 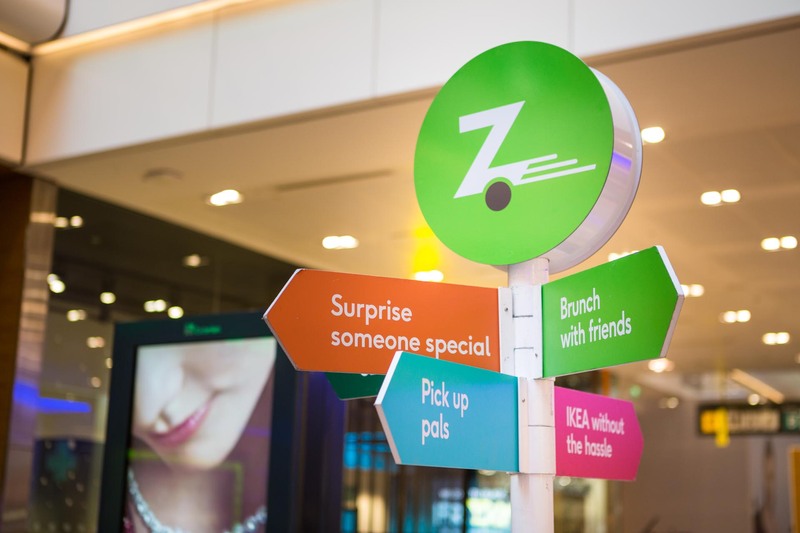 Throughout each phase, we carefully tracked and measured the work undertaken by our Zipcar teams to analyse the return on investment for Zipcar. 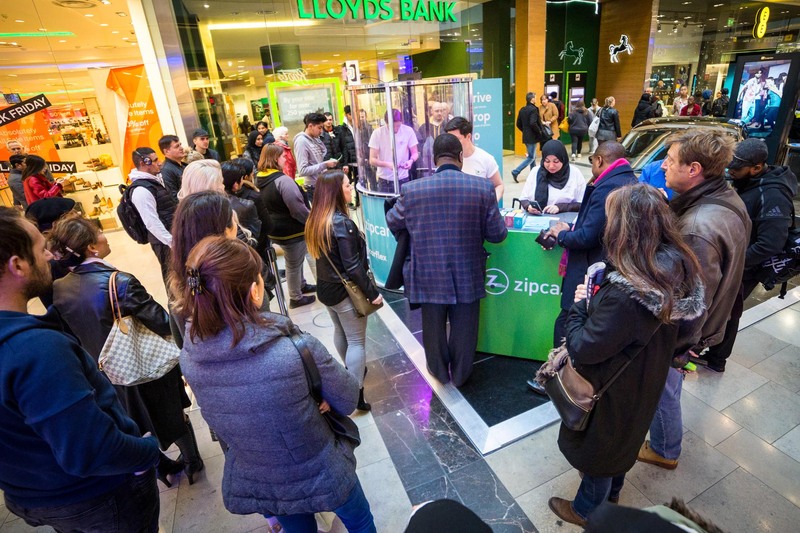 Towards the end of the year, Zipcar activated at Westfield Stratford City, which was a first for the brand. 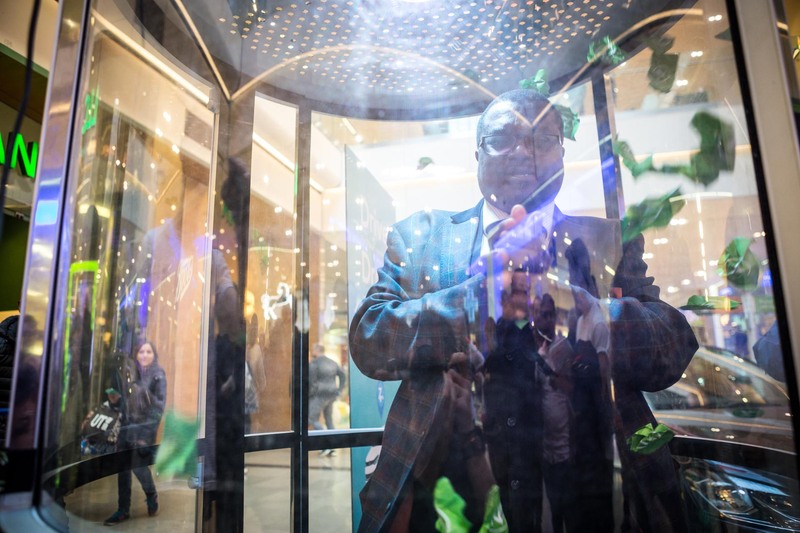 Purity created an engaging solution that invited consumers to enter a wind machine for the chance to win Zipcar prizes and merchandise. It’s proven to be highly effective to drive awareness of this tech-solution based brand through experiential marketing.